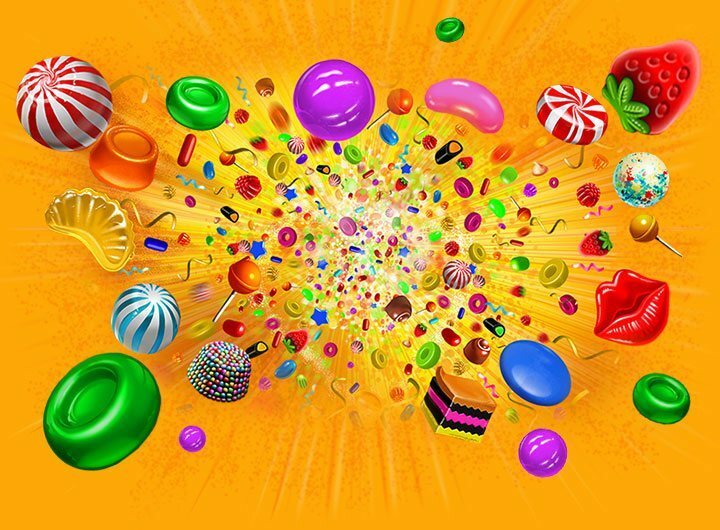 25 Free Spins to start a SWEET week! Enjoy Springbok Casino with 25 free more Spins on Sweet 16. 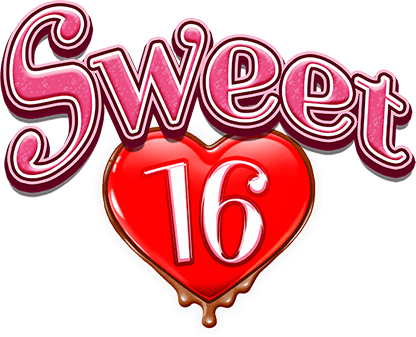 Sweet 16 is one of our most played slots here at Springbok Casino. Both Bonuess is valid until June 13th. Terms & Conditions apply. Enjoy your time at Springbok Casino.